4. Rock-A-Teens Woo-Hoo – (instr.) 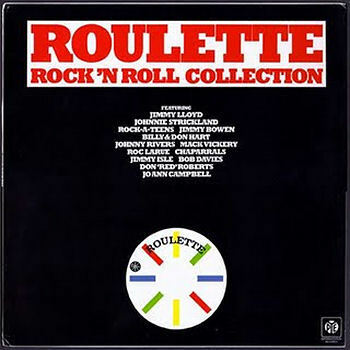 Roulette (N.Y.) R-4192 1959/Sept. 9. Vickery, Mack Goin' Back To St. Louis Gone (N.Y.) 5085 1960/Feb. 10. LaRue, Roger Baby Take Me Back Rama (N.Y.) RR-226 1957/Apr.